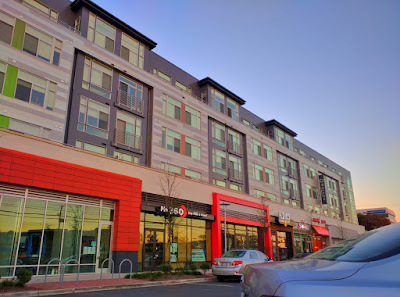 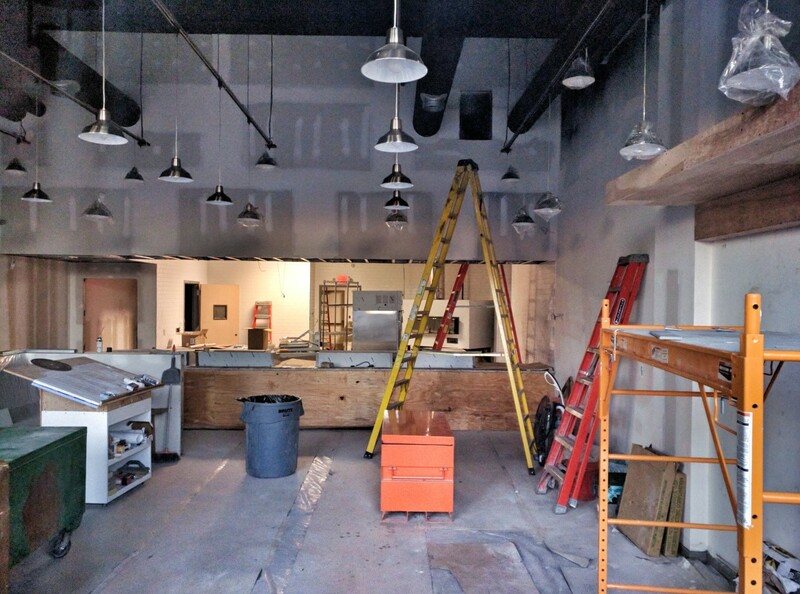 Things are shaping up at the future Pie 360 at The JBG Companies' Galvan at Twinbrook development in Rockville. 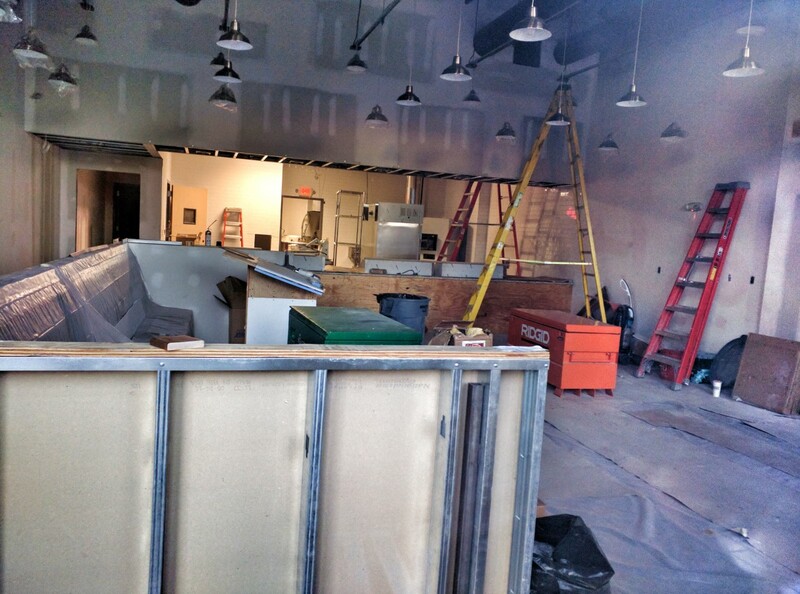 The sign is up, and build-out of the interior is nearing completion. 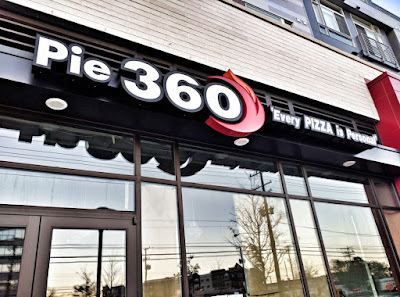 Pie 360 - "Where every pizza is personal" - is a Baltimore-based chain offering customizable pizzas and wraps, as well as salads. Their specialty pizzas include Ring of Fire, Ricotta Infusion, and Buffalo Chicken.